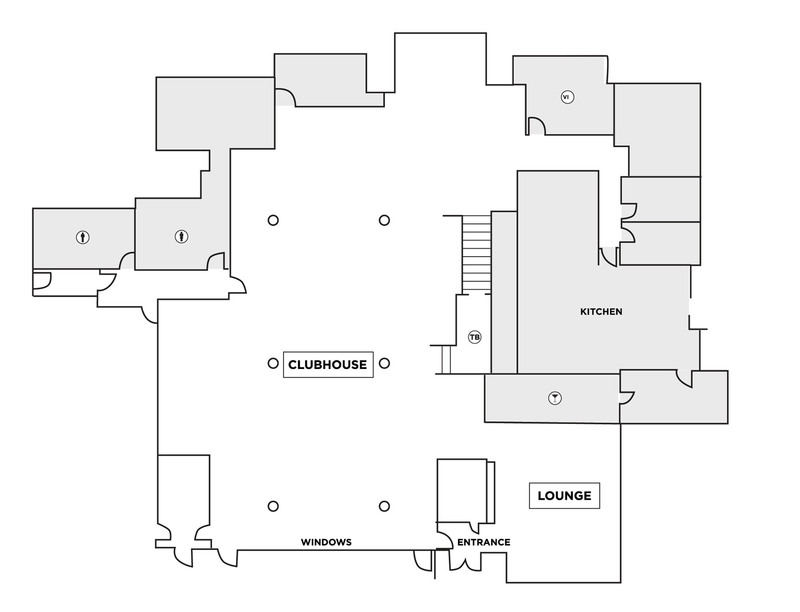 Our specification demonstrate in details of the spaces available and where rooms are located. * Measurements are an estimate, as the spaces to a perfect square. Please note that these capacities are approximated based on the builder. These Figures are contingent on stage size, dance floor, audio/visual requirements, etc.